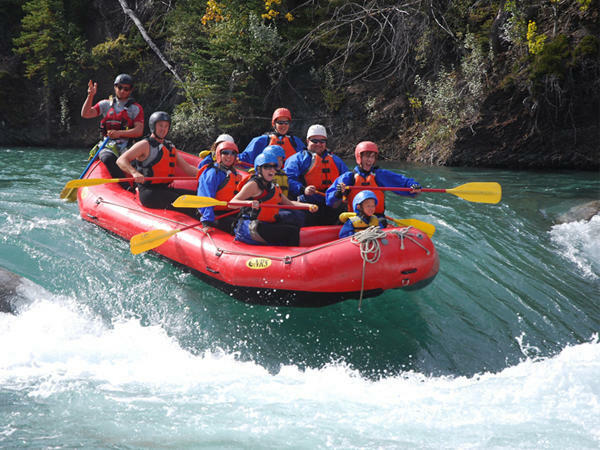 Canadian Rockies Rafting has been rafting the rivers of Alberta and British Columbia for more than 20 years. They know the Canadian Rockies better than anyone else – that’s why they've designed special river tours to help every age and ability to experience an unforgettable outdoor adventure. Their highly trained guides are the friendliest (and most entertaining) on the river, bursting with local knowledge and insider tips! CLICK HERE for more information on Canadian Rockies Rafting.